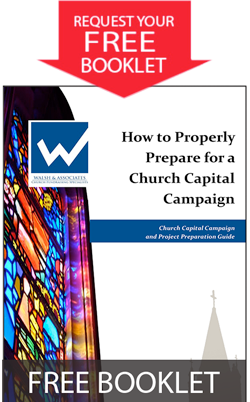 Melissa Howland, CFRE, brings both a deep Christian faith and a thorough understanding of the Walsh fundraising process and how it supports a church’s vision to every campaign she serves. She has tremendous optimism, energy, and conviction in a church’s ability to reach their greatest potential. 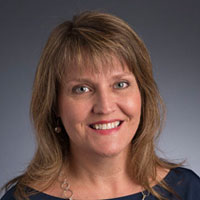 Melissa joined Walsh & Associates in 1994 working in a variety of roles. Her close work with our founder, Michael Walsh, has provided Melissa with broad experience in church capital campaigns, donor engagement, and major and planned-giving. She has worked as a campaign director since 2016. Originally from Oklahoma, Melissa moved to Minnesota in 1990 with her husband, Russ. His work with Delta Air Lines has allowed their family to travel frequently to many different and sometimes exotic locations. Melissa’s four children continue to bring her great joy even as they are transitioning into young adults. She is actively involved at her church and enjoys serving in the church nursery and participating in the women’s Bible study.Melissa’s four children continue to bring her great joy even as they are transitioning into young adults. 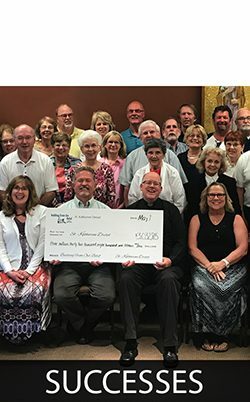 She is actively involved at her church and enjoys serving in the church nursery and participating in the women’s Bible study.